If you’ve experienced the loss of a loved one, your parents’ divorce, or another change in your family dynamic, it can be hard to navigate what’s supposed to be the happiest season of all. Turn to this guide whenever you’re feeling overwhelmed with emotions and not sure how you’ll make it through for a dose of encouragement, support, strength, and love. 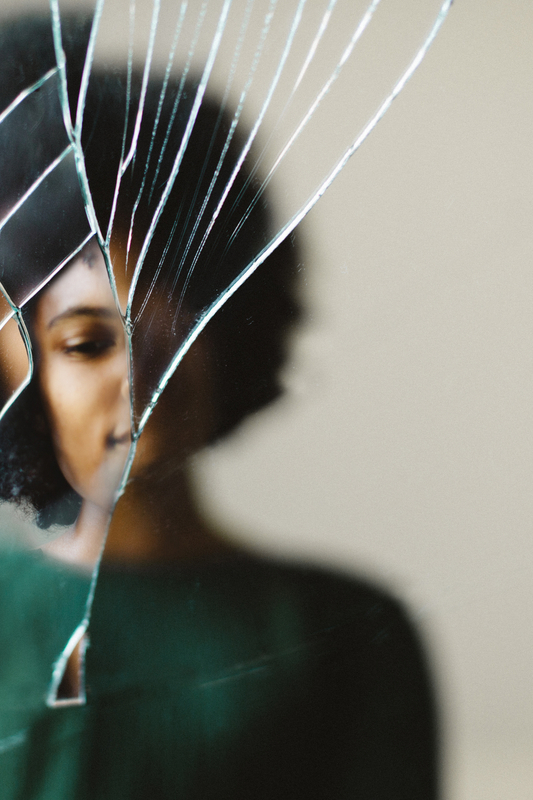 The holidays can be difficult for a while, especially after family dynamics have changed; there’s no timeline for grief, and grief can be related to a number of things — a move, a death, or any type of major life shift, says licensed psychologist Dr. Joy Harden Bradford, founder of Therapy for Black Girls. Give yourself time and permission to feel those feelings. “You might not be looking forward to the holidays as you normally might. You might decide that you don’t want to participate or even observe the holiday,” she says. Letting your family and friends know where you’re at and what you can handle helps keep communication open and gives them a chance to be there for you in the ways you need. Attempting to go it alone can increase thoughts of loneliness and depression, so make sure you have people around you who truly value your feelings. They can lift you up, encourage you, and take your mind off the difficult things for a bit. Can’t make it home in time for the holidays but have to be out of the dorms? Accept your new bestie’s offer to stay with her fam this year, and hit up yours on FaceTime. Of course, there will be moments you’ll want to spend by yourself, but always remember that when you need your crew, they’ll have your back. It’s always good to be prepared, so you’re not suddenly overwhelmed with sadness and anxiety when the flood of memories hits you. Used to wrapping presents with your mom the night before Christmas, but she’s passed? Try another activity that night — like baking cookies or watching holiday movies with your little cousins. “You can see the excitement through [the children’s] eyes; sometimes that helps,” says Bradford. The holiday season is an exclamation point to an already difficult time you may be experiencing, Bradford says. “There are so many rituals and traditions that we have tied to the holidays [that] any type of transition makes it more glaring that something has changed,” she continues. Even temporary change, is something we don’t do well with because of the pain that accompanies it. Consider introducing new customs to help take the focus off who is missing and celebrate everything and everyone right there with you. This is a portion of an article that originally appeared in Sesi’s Winter 2017 issue. Subscribe here to get the current issue, on sale now.